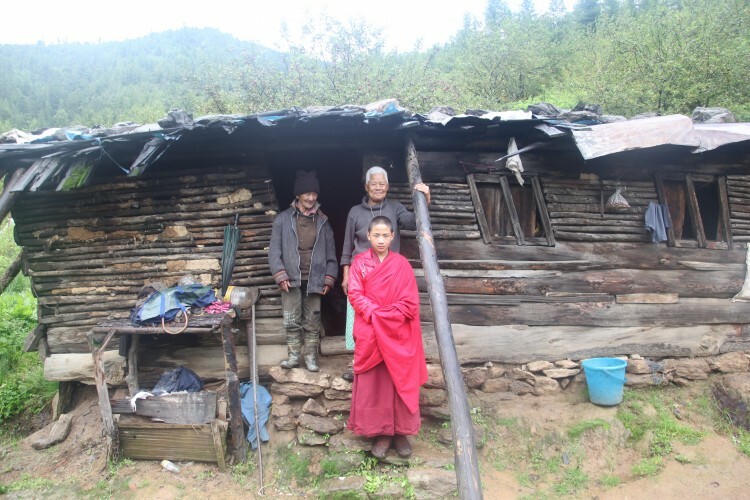 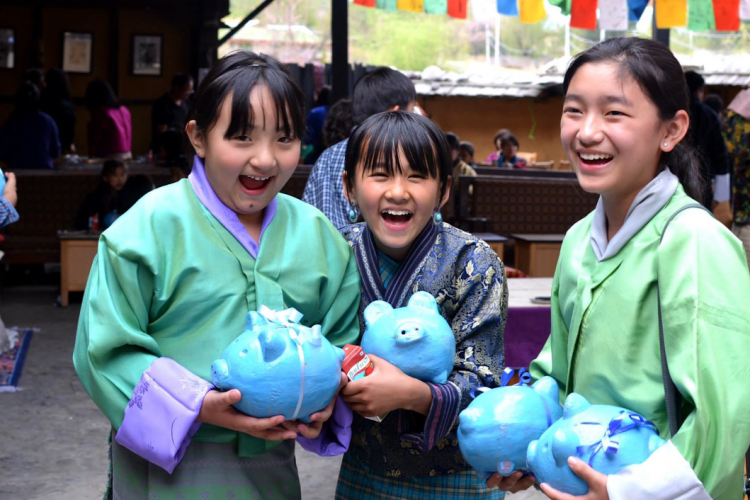 The Bhutan YDF empowers young people by providing resources and platforms to define their own future and bring about positive, sustainable change in their communities. 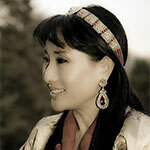 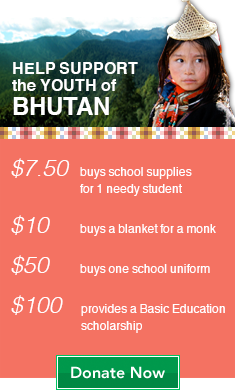 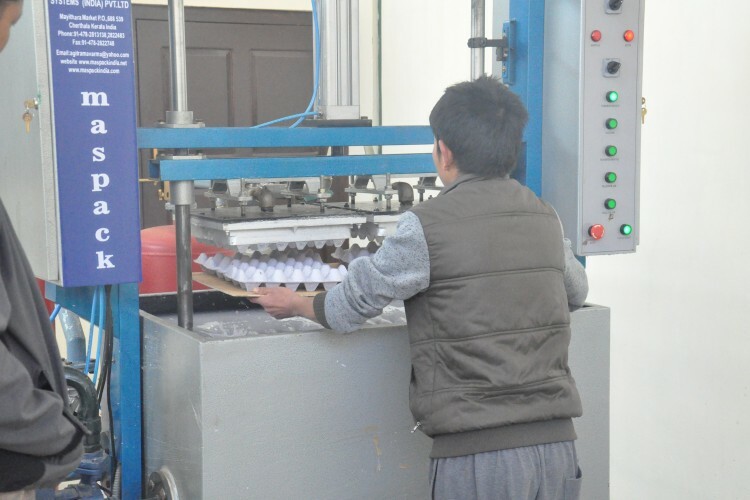 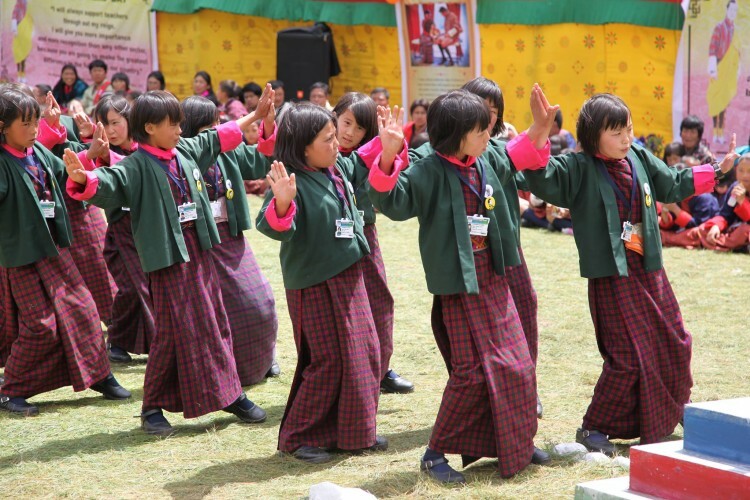 The Bhutan YDF supports young people by offering innovative programs and opportunities to address the unique needs of underserved and disadvantaged youth. 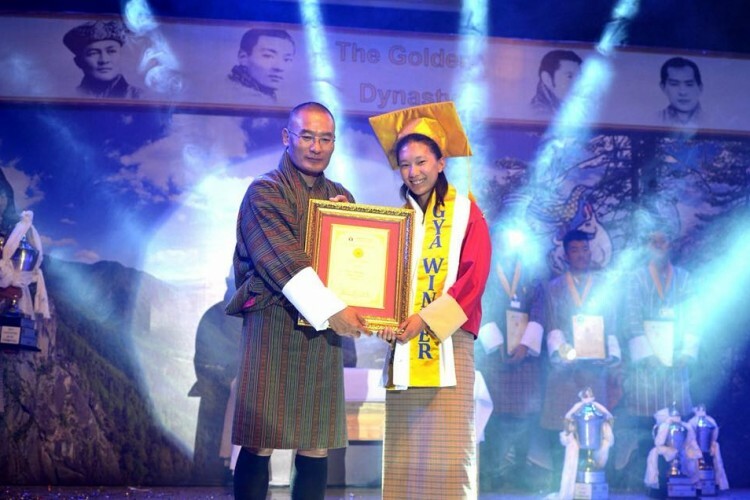 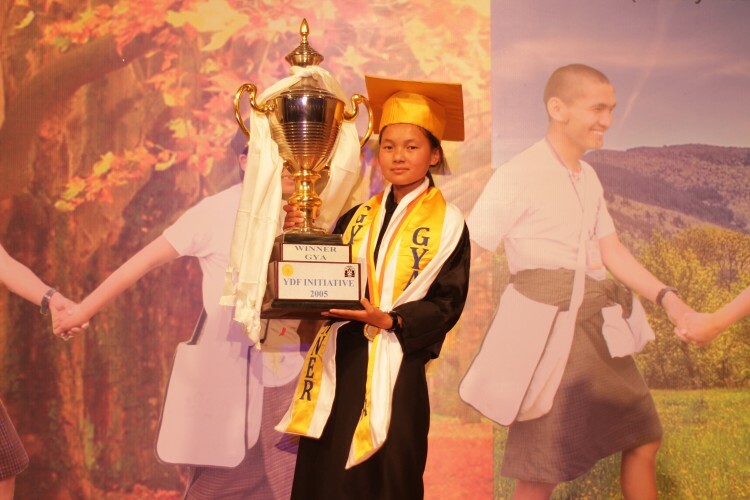 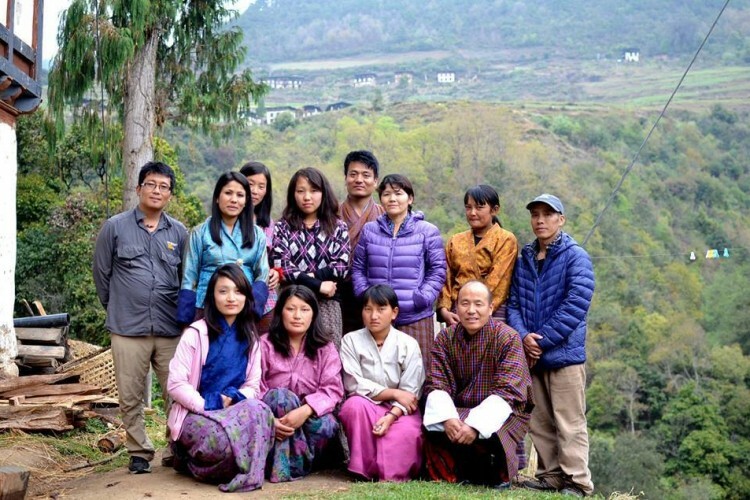 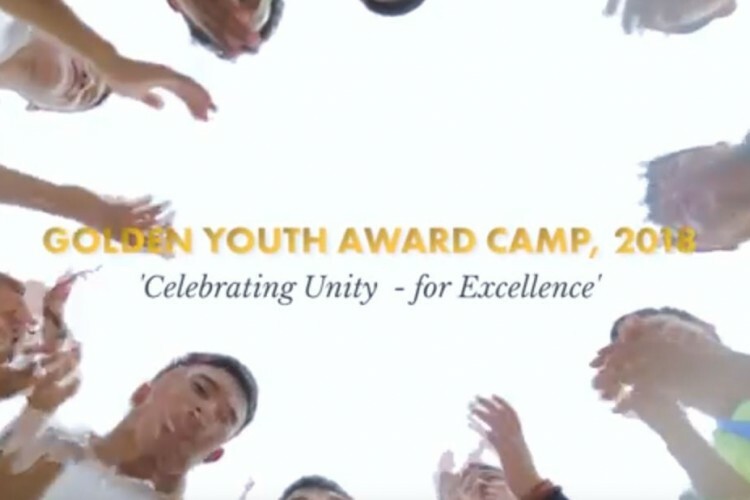 The Bhutan YDF inspires young people to realize their full potential as productive citizens and compassionate leaders through scholarships, service-learning, and advocacy.